The picture that I took was at John Paul Jones Park, which is located at 101st Street, Shore Parkway, Brooklyn, New York. 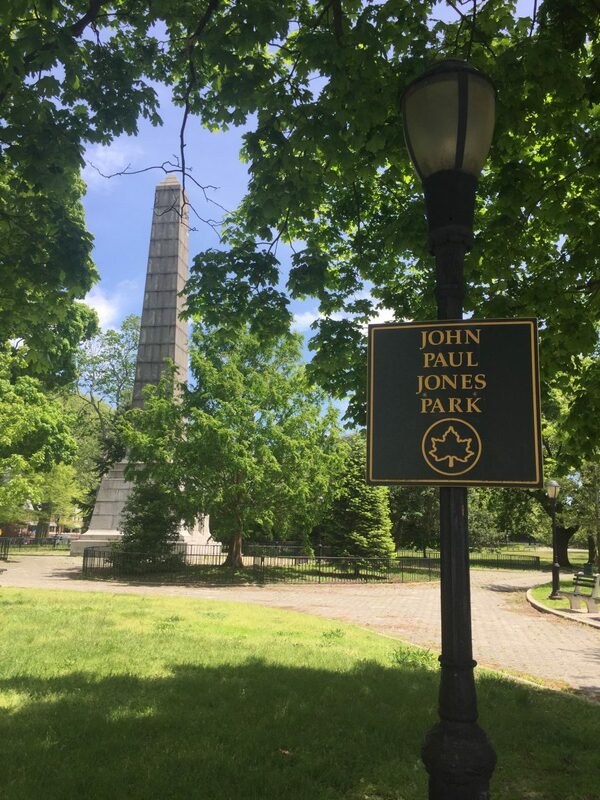 This park is named for ab American Patriot and Naval hero John Paul Jones (1747-1792). He was the first well-known naval commander in the American Revolutionary War. The monument that brought my attention in this park is the Dover Patrol Monument. 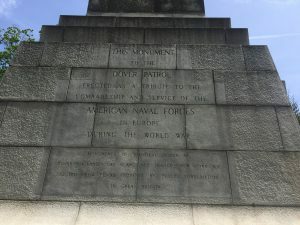 This monument is a war memorial designed by an English Architect Sir Aston Webb to commemorate the Royal Navy’s Dover Patrol of the First World War. It was erected in 1931. There are two similar Dover Patrol Monuments located in Dover, Great Britain and Calais, France and were erected in 1921 and 1922. I honor such people who sacrifice their lives for peace and virtue of the country. This monument reminds people how it was hard to get a peace in the world.